L.A.’s Strato Ensemble specializes in extended improvisational pieces rooted in jazz but encompassing elements of fusion and ambient styles. There’s an insistent ECM-ish feel to much of the material on Drawn Straws and a predilection for the muted voicings of 70s European jazz artists such as Terje Rypdal, Eberhard Weber and Klaus Doldinger, the primary difference being that the group’s sense of melody and rhythm is clearly derived from such American fusion ensembles as Weather Report and Return to Forever. The sprawling opening track, “Empowering Gamesake,” is punctuated by some fiery bass lines, maniacal drumming and dreamy synth pads, with lots of space given over to expert soloing by guitarist Takeshi Nishimoto and keyboardist Dean De Benedictus. But the constantly shifting tempos and numerous breaks allow each player ample room for stretching out to infinity on this 24-minute opus. Nor is the group afraid to experiment with various textures and timbres, as on the chamber-esque “Trenches” and the neo-jazztronica of “Galaxing,” which nearly comes across as a hybrid of The Orb and Stomu Yamash’ta circa his innovative Go projects of the mid and late 70’s. the amusingly titled “On Thundering Sky Larker’s Likeness” is perhaps the closest the Strato Ensemble comes to a bona fide Weather Report knock-off (for those who care about such things), but even here the disarming freshness of the group’s approach to 21st century jazz ultimately rescues it from any reliance on models. 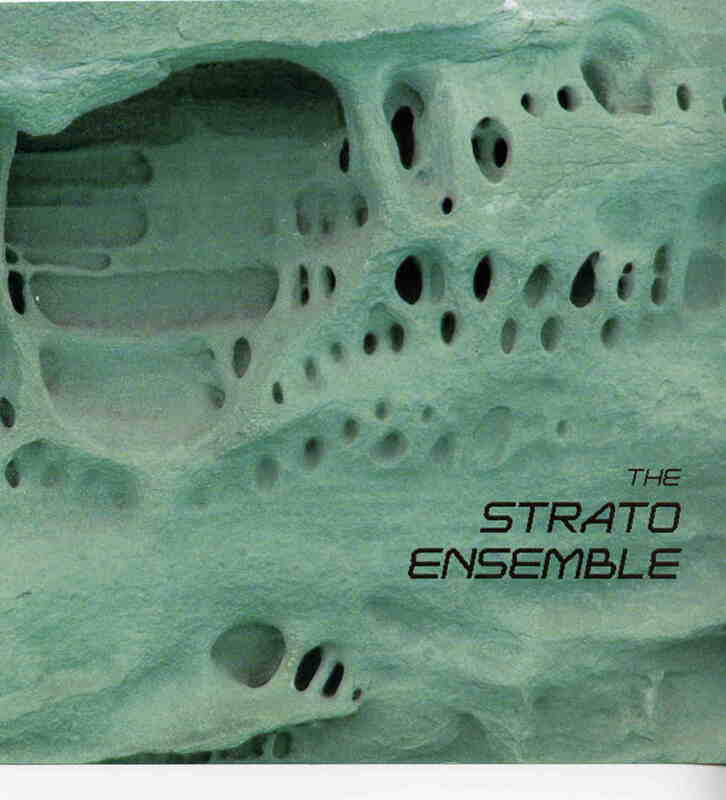 The Strato Ensemble is definitely for those searching for new directions in post-jazz.